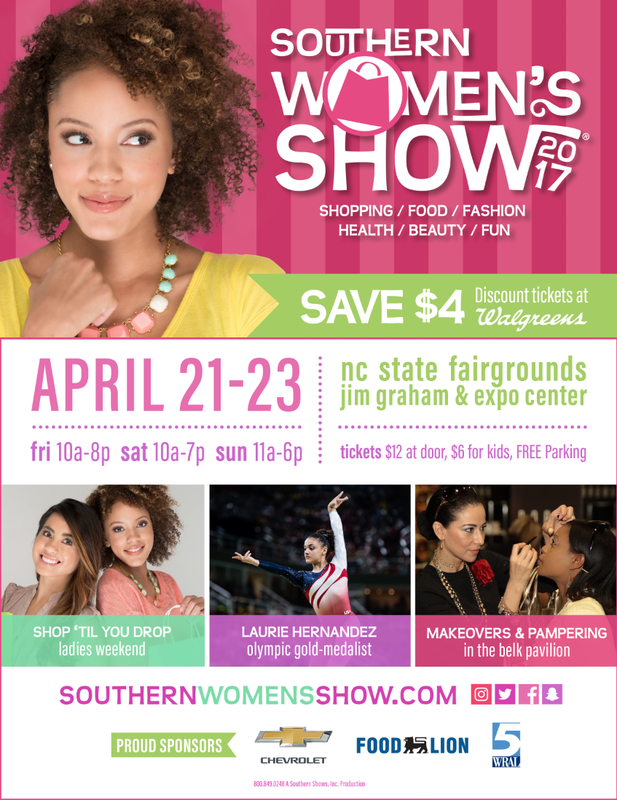 Southern Women's Show — Focustudios | Orlando Commercial, Advertising, Editorial, and Aerial Photography. Finally getting around to posting a few images from the ad shoot with Southern Women's Show. Had a great time collaborating with Crank Communication on this project.